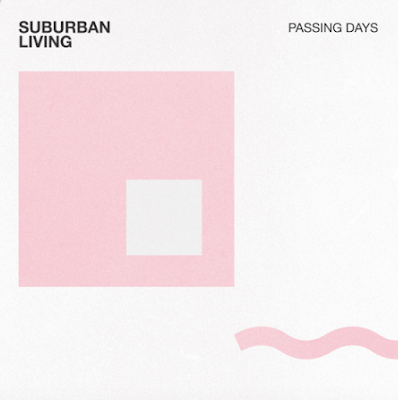 Last month, Philadelphia's Suburban Living unleashed their new single 'Passing Days', which is their first release since their 2016 album Almost Paradise. Dreamy with a pinch of darkness is the best way to describe 'Passing Days'. The delicate vocals are airy and float above the track delightfully, yet, the song also features an edgy side. The heavy guitars and percussion add emotional weight and depth, as well as lift the track from its dreamlike state. It's an impassioned track, which features a degree of urgency and blazing sentimentality. 'Passing Days' is an exhilarating preview of what they have in store next and we're so damn excited to hear it.